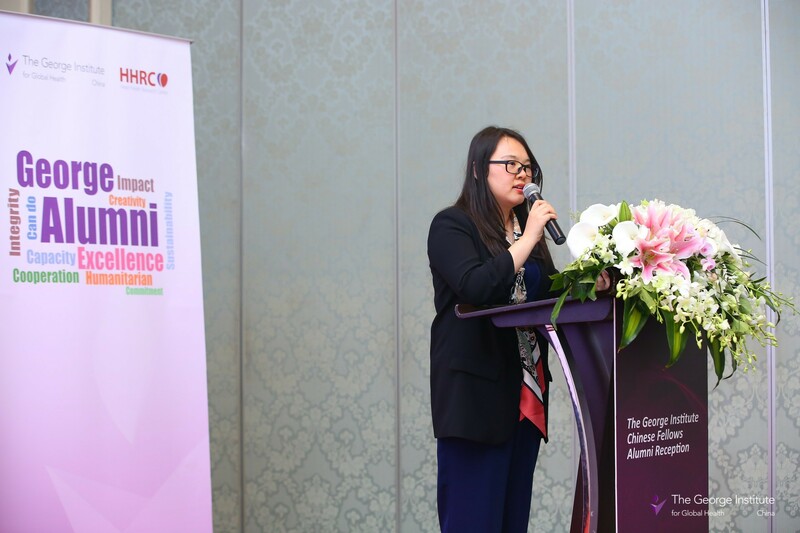 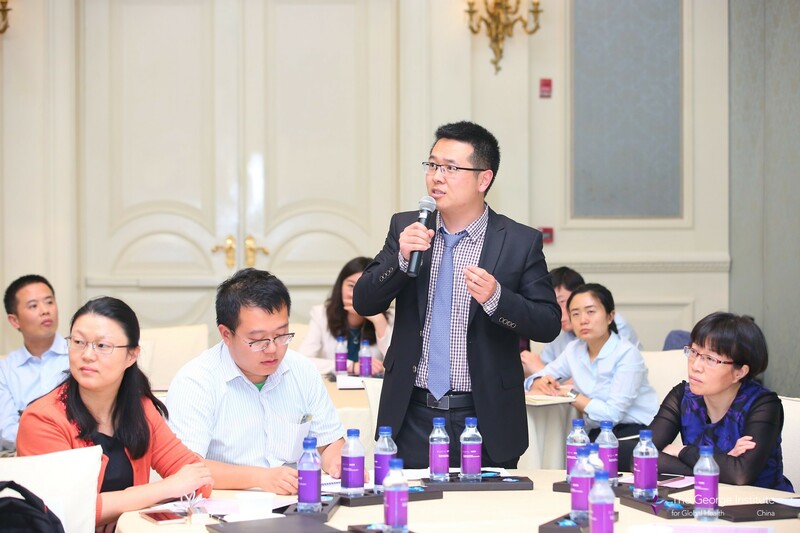 On 28 April, 2018, the first China-Australia Alumni Reception of The George Institute for Global Health was successfully held in Beijing, hosted by The George Institute China. 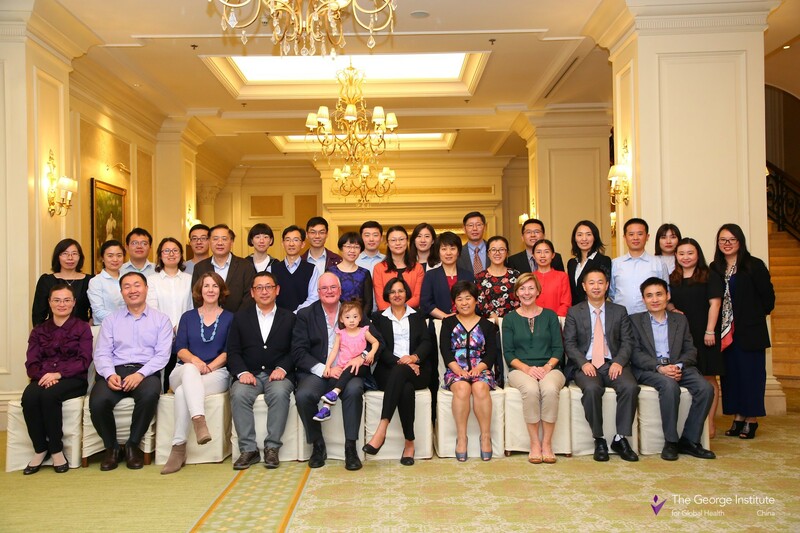 Approximately 30 doctors from a wide range of disciplines across China who have studied at The George Institute for Global Health headquarters in Sydney, Australia, gathered to reconnect with old friends, forge new friendships, share experiences, and gain new insights into health and medical research. 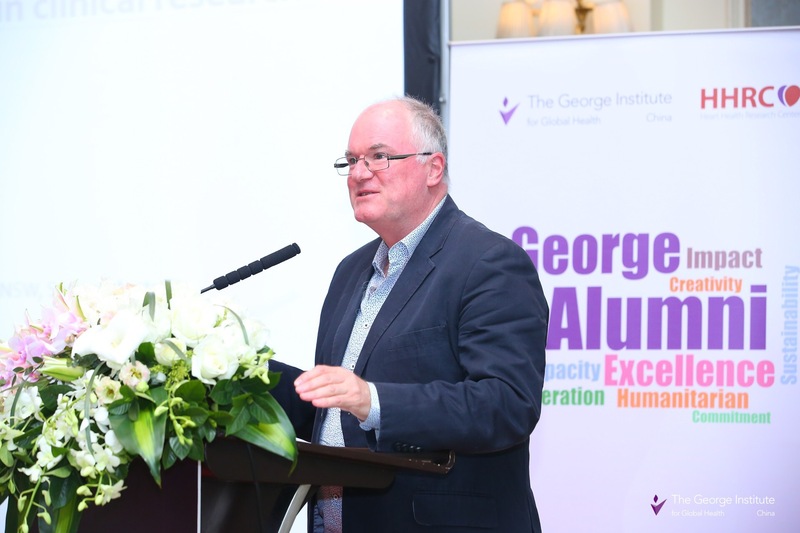 The George Institute for Global Health is pioneering bold new strategies designed to bring about healthcare transformations to benefit millions of people around the world in an efficient and sustainable manner. 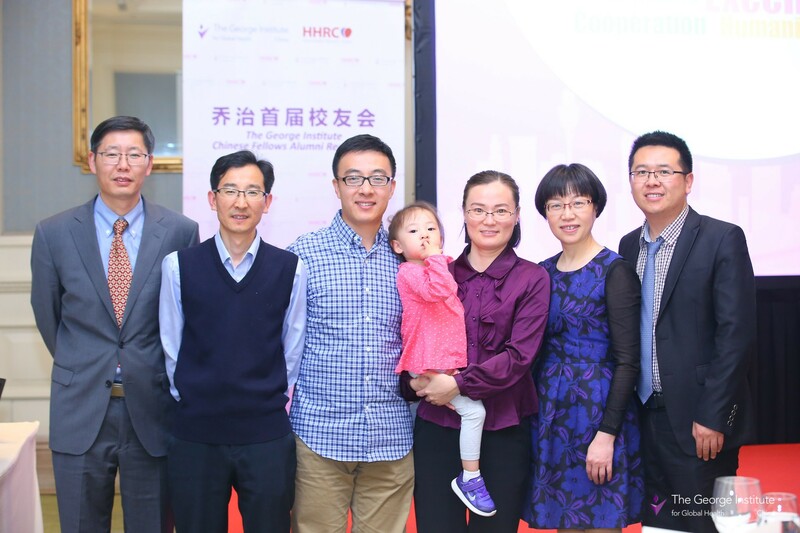 The institute has supported a number of Chinese doctors to gain first-hand clinical research knowledge in Australia, who upon returning home become leaders in their hospitals and make outstanding contributions to clinical service, training and research. 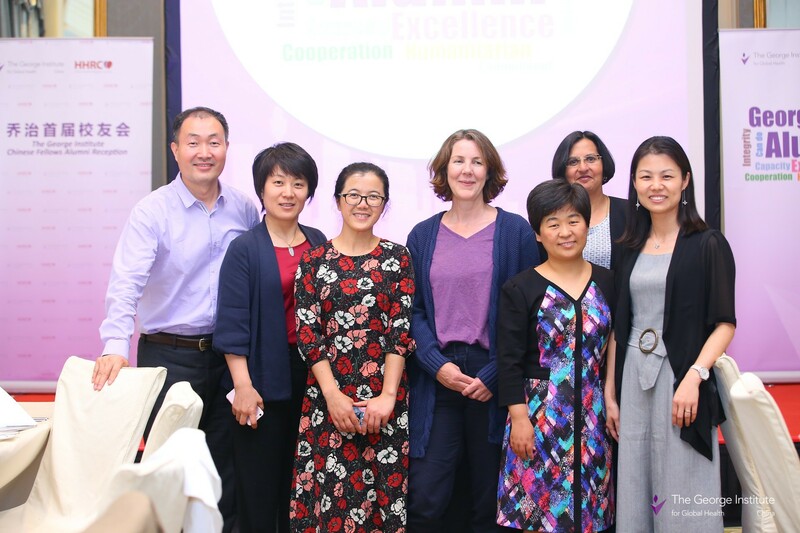 During the meeting, Professor Craig Anderson shared his practical experience of how to avoid possible mistakes in clinical trials, while Professor Anushka Patel provided an overview of the new research area of implementation science. 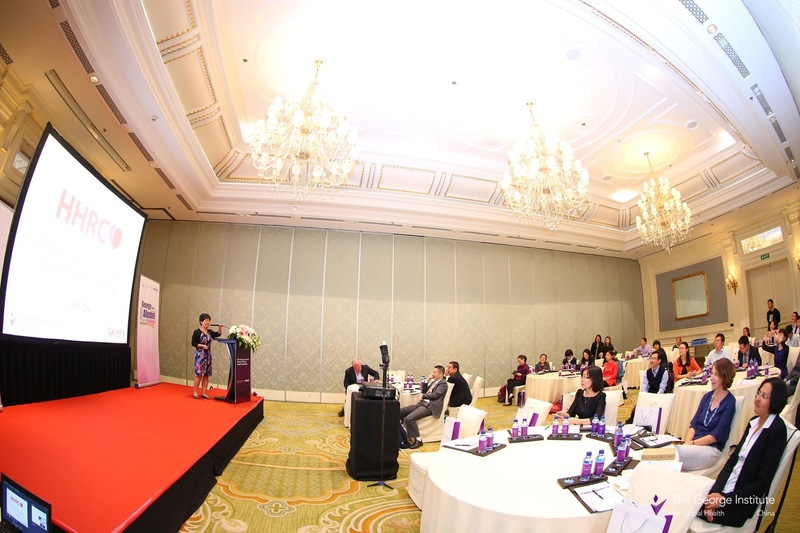 Subsequently, Ms. Helen Monaghan, Academic Project Operations Head of The George Institute, Professor Hisatomi Arima, former Senior Research Fellow of The George Institute and now Head of the Department of Preventive Medicine and Public Health of Fukuoka University, Japan, and Professor Du Xin, of the Cardiology Department at Anzhen Hospital, Beijing, addressed on the subjects of risk management, data processing, organisation of clinical trials, and vision for HHRC for cardiovascular research in China. 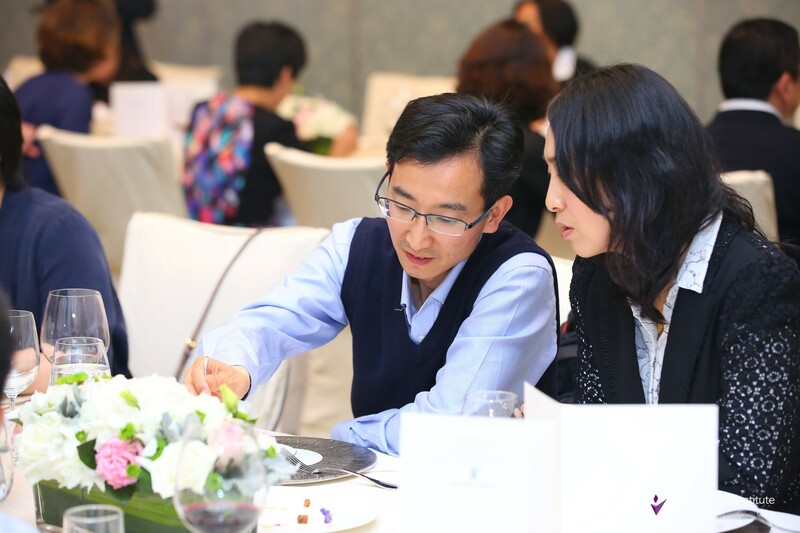 The alumni shared their experience and activities, which brought about a lively discussion. 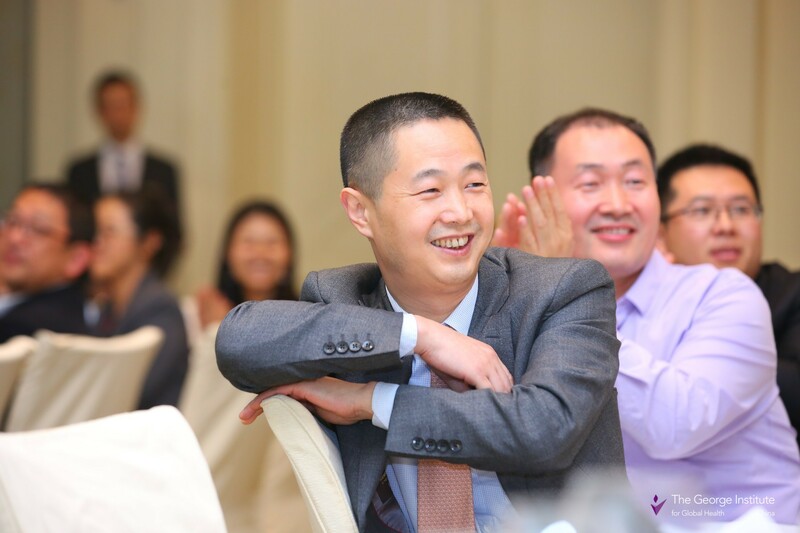 The hall was circumfused with a cordial and friendly atmosphere, and full of passion for knowledge. 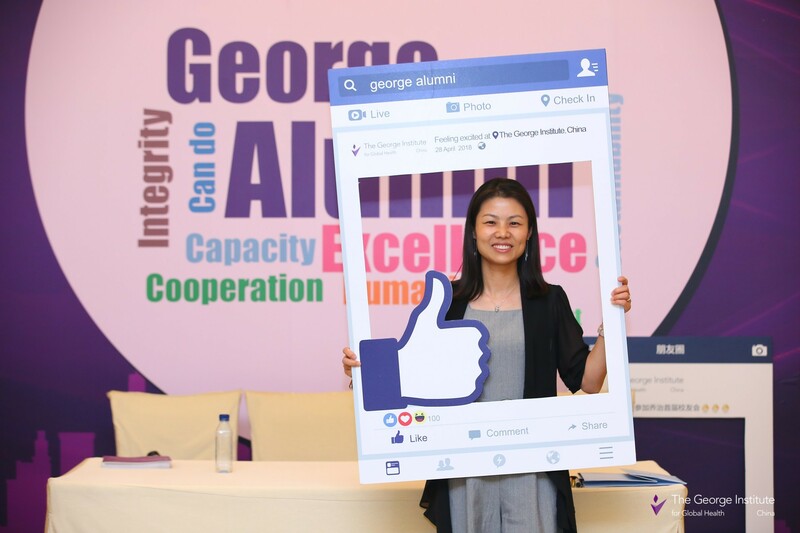 As one alumnus said, the Alumni reception recalled a foreign-land feeling. 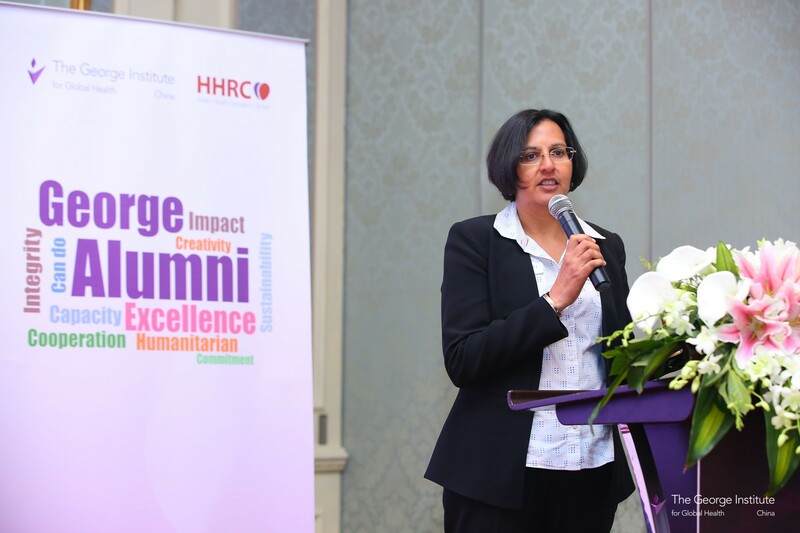 All the alumni had the same goal, and a shared common spiritual heritage and career pursuit. 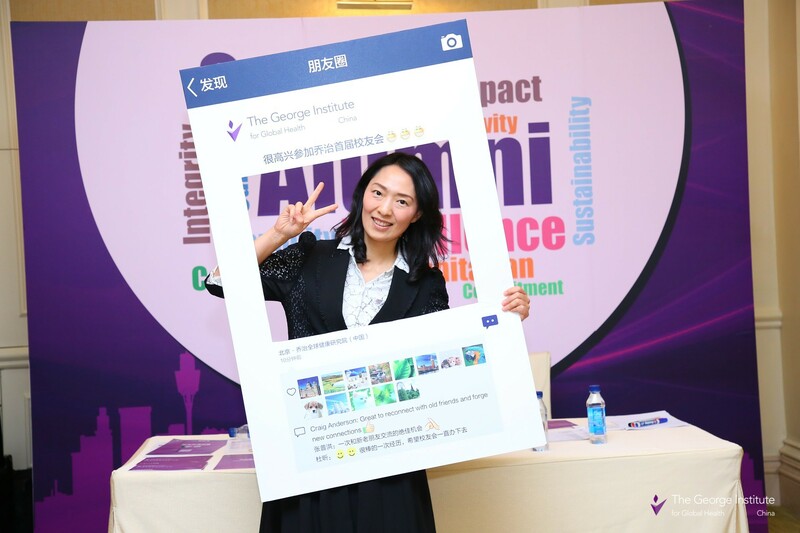 They were grateful for the time at The George Institute Australia and hoped to advocate for updated knowledge and enthusiasm to progress high quality scientific research in a booming China.